Serving London and area since 1988! Inglis Chimney & Wildlife Service is London's go-to company for all your chimney cleaning and repair needs. With over 25 years of experience, we've seen it all! 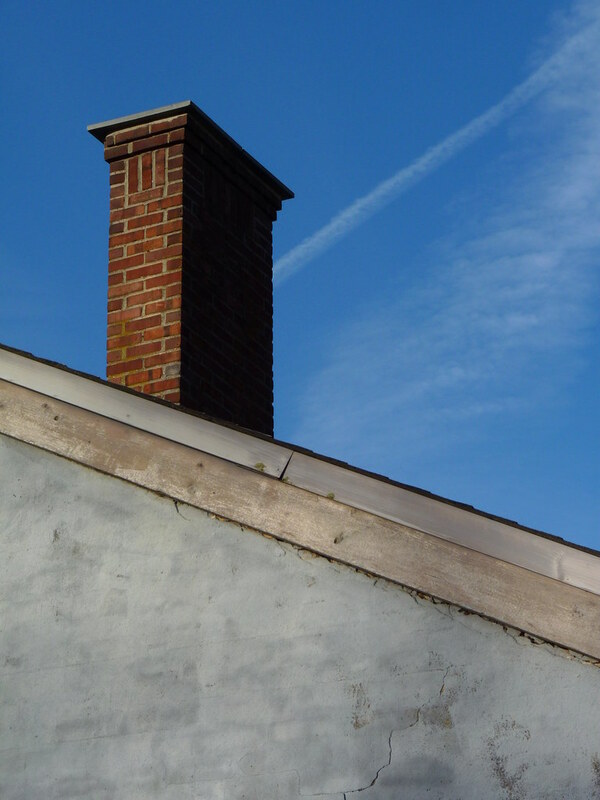 From simple sweeps to complete rebuilds, we offer a full range of services including chimney cleaning, custom flashing, restoration, roof leak prevention and animal mitigation and humane removal.